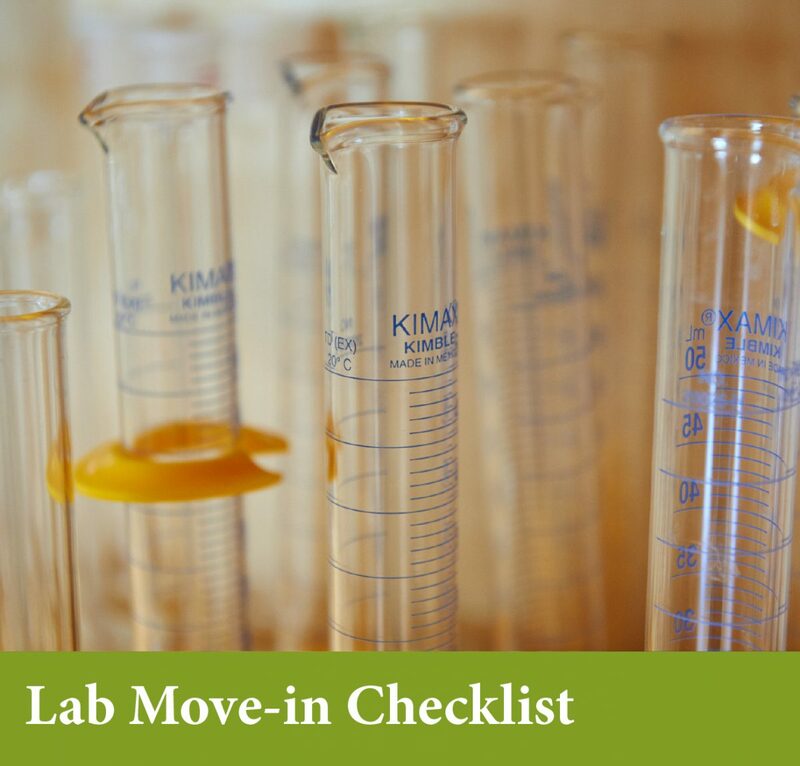 Whether you are setting up a new lab or vacating a lab space you have been using, there are official policies and procedures for how to do so safely. 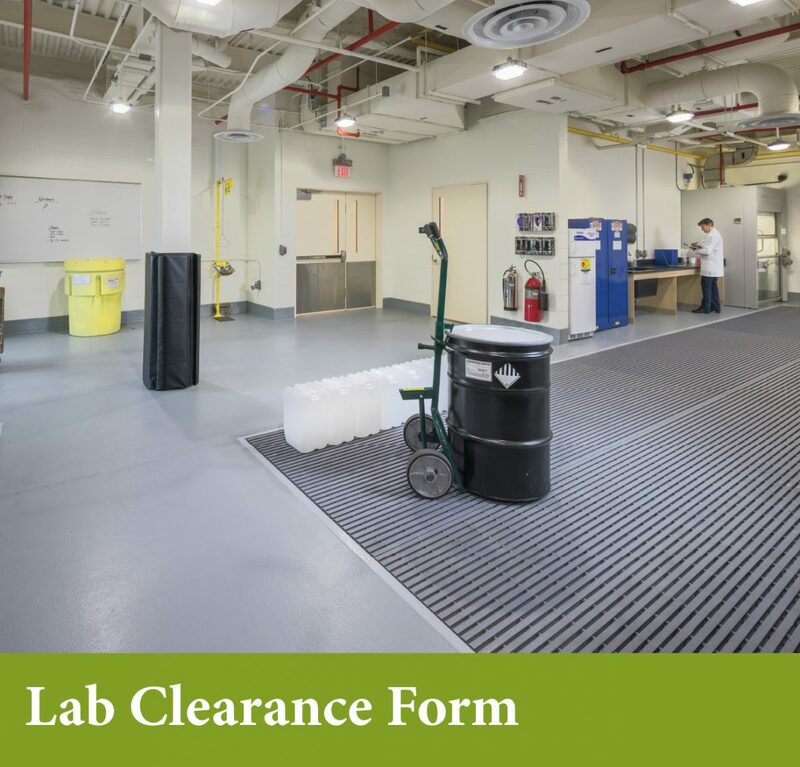 Remember, labs that cease operations or change hands must responsibly dispose of all waste. If you have any questions or concerns as you review the forms below, please don't hesitate to contact EHS. Please note, many EHS forms are editable only through Adobe Reader. To ensure these forms function properly, please access these links through Internet Explorer or open with an Adobe PDF Reader.